Note: The content of this post references an opinion and / or is presented for product demonstration purposes. It is provided for information purposes only. It does not constitute, nor is it intended to be investment advice. Seek a duly licensed professional for investment advice. 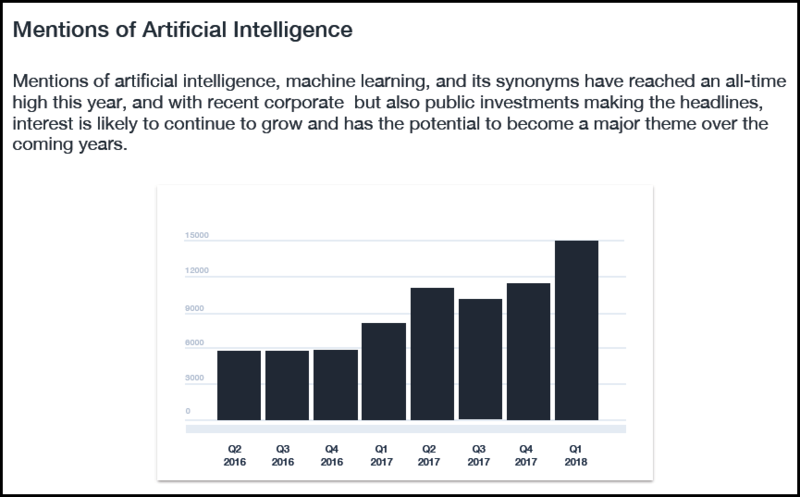 AI (artificial intelligence) was certainly the buzzword of this past last year, influencing the conversations of most tech companies and also taking up increasing mindshare for Fortune 500 leaders across all industries. (For a full analysis of AI and other top keywords, download the full report here). Companies looking to incorporate AI and machine learning into all aspects of their businesses also need to incorporate AI into their data storage systems. Currently, the top leaders in AI cloud storage services are: Amazon Web Services (AWS), Microsoft’s Azure, Google Cloud Platform (GCP), and IBM’s IBM Cloud and Watson. However, as data security and compliance become increasing concerns (especially in data security sensitive businesses like Financial Services and Healthcare), many companies are turning away from the cloud and looking towards on-premise data storage solutions to increase their privacy and control. 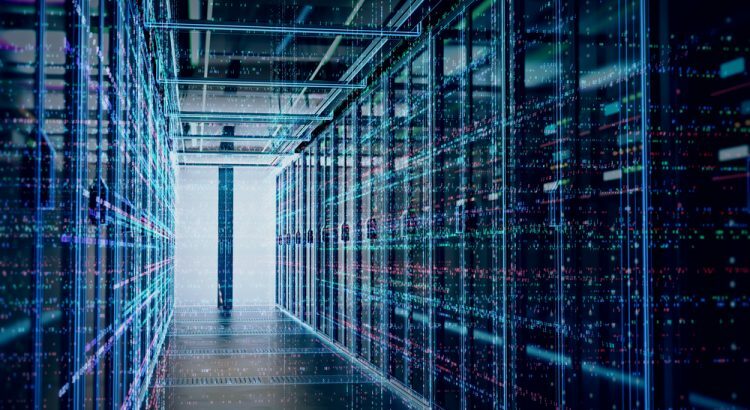 Jumping off from its recent partnership with Nvidia, PureStorage has created one of the first on-premise, AI-enabled solutions to hit the marketplace. For companies that don’t want to host data in the cloud (i.e. on-premise), there are no options outside of this new PSTG and NVDA offering. They may also be able to capitalize on “sole source” contracts with government institutions (circumventing the competitive bid process). These are 5-15M storage contacts with DoD, NASA, etc. We took a look at PureStorage (PSTG) through the lens of Sentieo’s Mosaic tool, which plots alternative data that includes Google Trends, Alexa Website Data, and Twitter mentions. Alternative datasets like these can provide an edge in analyzing consumer-facing businesses, as they often have a high correlation with revenue growth and are available ahead of traditional financial metrics for the period. As consumer behavior shifts more and more towards digital, indicators like these have become more predictive of tech and consumer company results. What we see above is that Google Trends (green line), Twitter mentions (blue line), and Alexa website visits (red line) are all trending up, very likely due to the announcement of this highly AI-optimized solution born of PureStorage’s partnership with Nvidia. While indicators for PureStorage are ticking up, we don’t necessarily expect this to impact this quarter’s earnings. However, we do expect higher guidance for the next few quarters as PSTG rides the AI wave until other on-premise solutions catch up. We’ll be keeping our eye on PSTG until its earnings call in late May, but based on the alternative data we’ve seen, we like its prospects for growth.